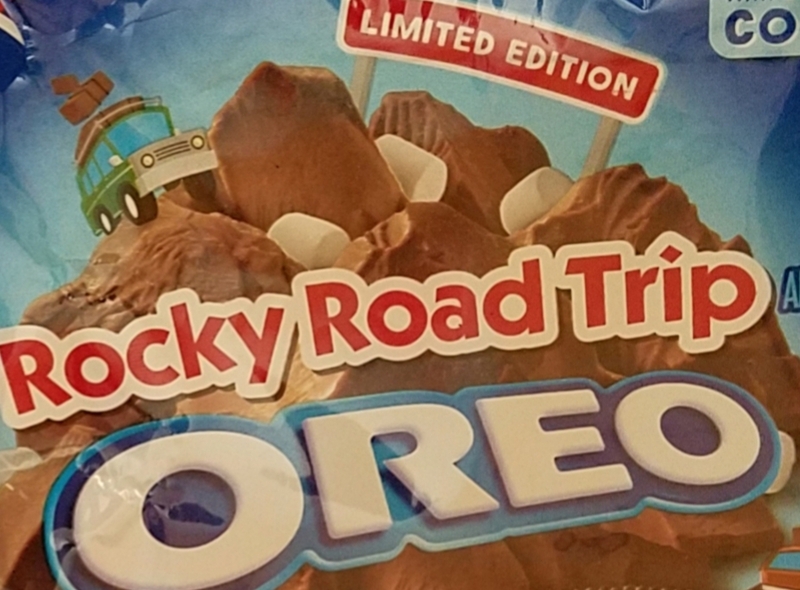 We love rocky road flavored things like ice cream, so when we saw rocky road Oreos we had to try them. They do not taste like Oreos or rocky road... at all. At best they taste like generic brand chocolate cookies. The cookie itself didn't even taste like an Oreo, which makes me wonder if they have a different recipe for the flavored Oreos. I'll stick with original double stuffed.